Sumit Awasthi is a famous Indian Journalist. He is born and brought up in Bhopal, Madhya Pradesh, India. 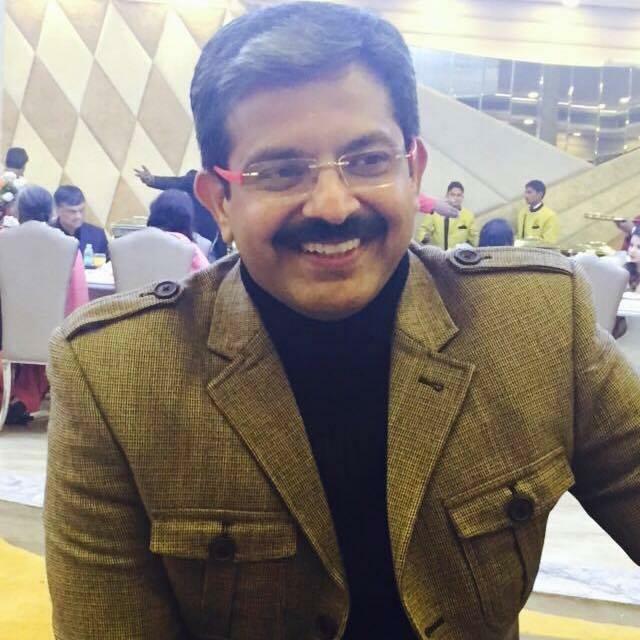 Currently, he is working with IBN7 news channel as Deputy Managing Director. He started his career with Zee Media as a Deputy Manager. 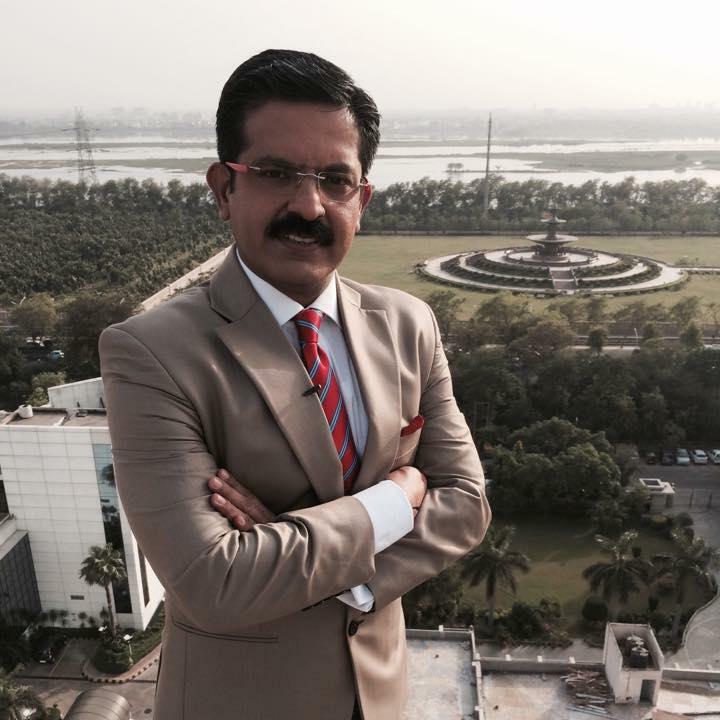 After some time he resigned from his position from Zee Media and joined IBN7 news in 2014. Sumit has also won NT Awards 2012, for the best anchor and he has also received the ‘Madhavji Jyoti Puruskar’ for the best journalist.